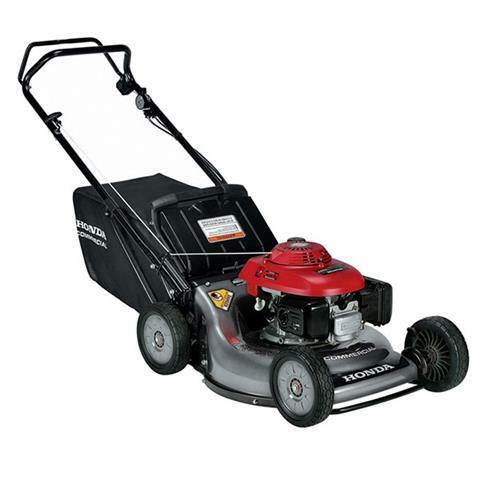 HONDA MICROCUT® TWIN BLADES: SUPERIOR MULCHING AND BAGGING: Honda Roto-Stop® blade stop system allows you to step away from the mower, without having to start and restop the engine. Move items out of the way, empty the bag, or take a break, without having to restart your mower. It also allows the mower to be self-propelled without the blades turning, which provides a convenient method to transport the mower to and from the job site.